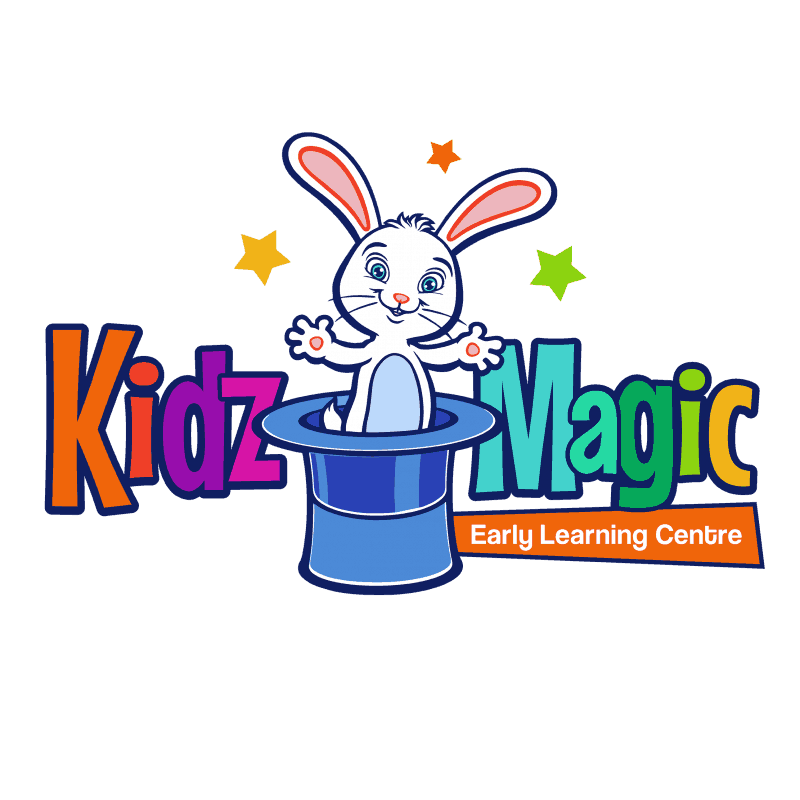 Kidz Magic is a family based centre, where we support the principal of The Early Years Learning Framework and the Qld Kindergarten Guidelines. Children will have access to a quality, inclusive early childhood education. Early Childhood plays an important role in children’s development. At our Child Care centre children get the ultimate start to education. Children learn through play and our Educators will support children to reach their full potential. Play helps children learn about themselves and the world around them. Play develops physical, social, language and communication skills while aiming to develop the whole child. Educators encourage children to discover the world around them by exploring and playing in indoor and outdoor spaces that are carefully planned, where every material is considered for its purpose, is ever evolving and encourages collaboration, communication and exploration. 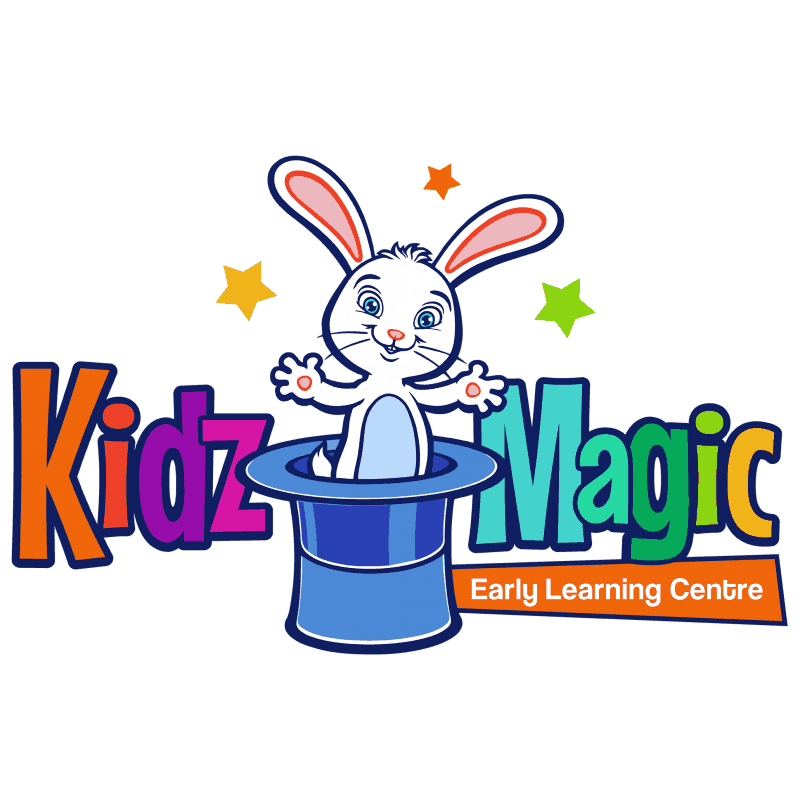 The Educators at Kidz Magic reflect various cultural backgrounds and aim at establishing a sense of community, where both children and families know they belong and make a valuable contribution. We support an open door policy, whereby families are welcome to come and go at any time. We aim on building a strong partnership with families at our service. Please feel free to phone the service to arrange a tour of the Centre. We also provide Morning Tea, Lunch and Afternoon Tea - all of which is prepared fresh on premises every day. We also cater for dietary requirements and can be further discussed during your orientation of the centre. 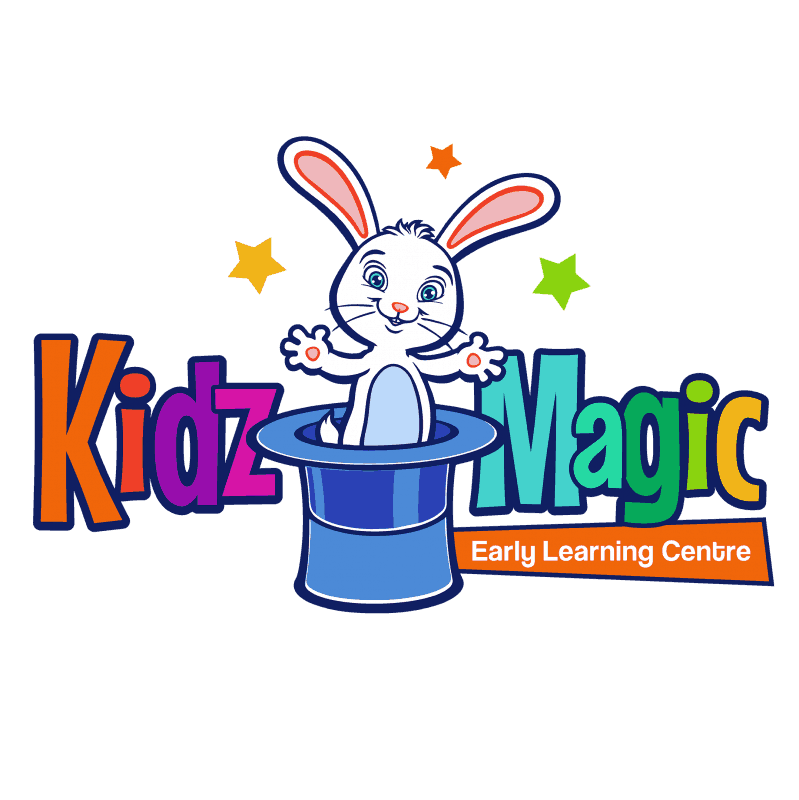 Kidz Magic also offers a Government approved Kindergarten program delivered by a Qualified Teacher. Our Kindergarten program also offers a second language. The second language for 2018 will be Indonesian. We also work closely with our neighbouring schools Pallara State School and Grand Avenue State School. At Kidz Magic, we are committed to playing our small part in protecting the planet and caring for the environment for the sake of future generations. To meet both these objectives and to help us on our sustainability journey, we have enrolled in the Small Green Steps program. This is a 40 step environmental program that has been specifically developed for childcare services in Australia. The program will take us through four levels of sustainability from Basic, Intermediate, Advanced to Best Practice. We also seek your support and ask you to join us on our sustainability journey by embracing the waste management principles, energy efficiency practices and other sustainability initiatives that we introduce along the way, to ensure that your children have a consistent experience at home. We at Kidz Magic wish to acknowledge the custodians of this land, the Yuggera Ugarapul People. We pay our respects to the Elders past, present and future. Acknowledge and respect their continuing culture and the contribution they make to the life of this city and this region.